Narciso Rodriguez launched his first fragrance, For Her, in conjunction with Shiseido's Beaute Prestige International Brand in 2003. The men's companion, For Him, was launched in 2007. Designer Narciso Rodriguez has 32 perfumes in our fragrance base. The earliest edition was created in 2003 and the newest is from 2017. 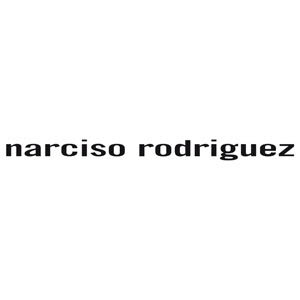 Narciso Rodriguez fragrances were made in collaboration with perfumers Alberto Morillas, Calice Becker, Sonia Constant, Christine Nagel, Francis Kurkdjian and Aurelien Guichard.